Are you looking to plan an LGBT wedding cruise with a company that will treat your event with the care and the respect it deserves? 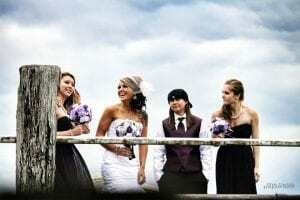 Do you want to create an unforgettable LGBT wedding that your guests will always remember? Do you have any guests from out of town that would be awed by the sight of the Statue of Liberty while dancing under the stars at your civil union or engagement party? We pride ourselves on providing excellent wedding cruises & commitment ceremonies geared toward the specific needs and wishes of every couple. 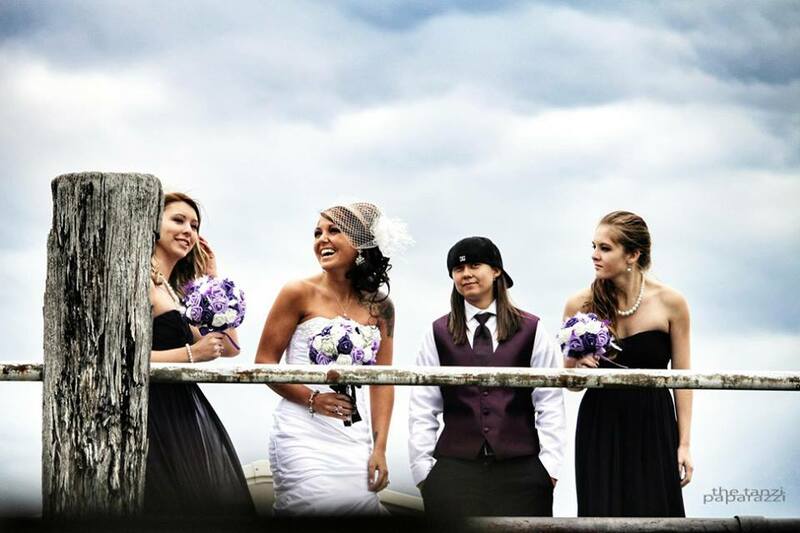 We can customize your LGBT wedding event to be everything you’ve hoped for and more. Engagement parties and anniversary celebrations become unique and unforgettable when they are executed to perfection on a cruise around the NY Harbor or the LI Sound. A Skyline Princess yacht charter, with its three levels and a private bridal suite, offers a unique layout that makes ceremonies, cocktail hours, and wedding receptions possible in different rooms or in any combination you request. The Skyline Princess was specifically designed for year-round, all-weather operation, so, no matter what the weather is like on your special day, you will always have full use of all our levels and your plans never have to change. 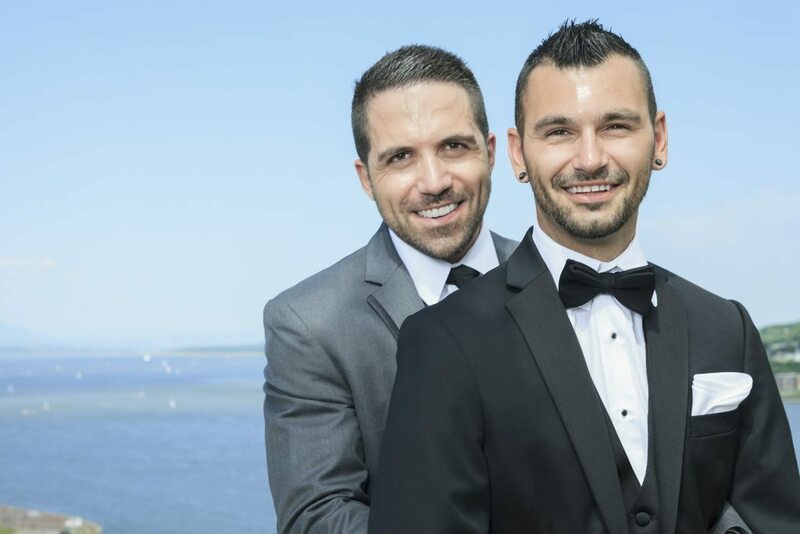 If you are a gay couple looking to have a beautiful wedding, engagement, or anniversary party that is planned with attention, care, and consideration, treat yourself and your guests to something extra special – a Manhattan Skyline yacht cruise! We would be happy to work with you to create an event that fits your needs and budget.